Cell phone signal booster dealers and integrators play a key role in bringing people better cellular service. Yet, finding business can be touch and go without a reliable manufacturer, account manager, or cellular carrier to rely on. Instead, many independent integrators build their businesses as they go by forging relationships and receiving referrals. Along with this, some dealers strive to build partnerships with cellular carriers in their regions. In many cases, these partnerships can fuel their businesses and grow their networks. 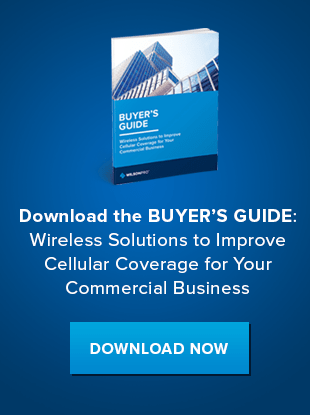 This article discusses how cell signal booster integrators, dealers, and installers can build their businesses by forging partnerships with carriers. We’ll begin with a real-life example of a dealer who built his independent business from scratch. In 2009, WilsonPro-certified cell signal booster installer Steve Klingensmith from RCS Wireless Technology reached out to a Verizon account manager over email, explaining how he was trained and experienced in helping people improve their cellular connectivity. Over time, Steve and the Verizon account manager formed an informal business relationship. Anytime the account manager learned of a customer complaining of poor cell signal, he’d send the customer to Steve. There was no formalized business guideline for such a partnership. “We were simply taking care of customers and making them happy,” Steve said. Yet, as time went on and word spread, Steve’s network grew. The informal relationship became a strategic partnership in which Verizon referred its customers to Steve, the customers paid him directly, and Verizon offered credits back to the customers to offset their costs. Eventually, the partnership evolved into a formalized agreement between Verizon and WilsonPro. Now, Verizon customers experiencing poor cellular reception can visit Verizon’s website and enter their information and complaint, which notifies WilsonPro. WilsonPro then reaches out to integrators in that region, like Steve, to help. There are many benefits of creating an ongoing partnership with a local or national cellular carrier, both for the installer and the carrier. 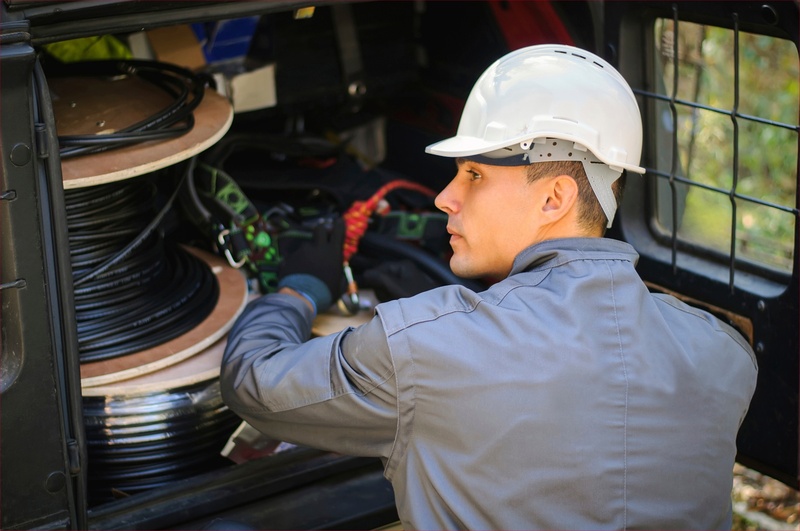 Since the carrier manufactures no hardware, having a connection with an experienced dealer who has access to top-of-the-line equipment is a big benefit. Independent, certified dealers offer more cost-effective options for small businesses (compared to DAS systems for enterprise clients). Carriers can track which customers report problems, where they are located, and how their problems were resolved. Dealers who want to build their businesses should begin by getting to know the carriers in their local area. Think about the service providers in the area, and which retail stores are nearby. Steve found success by being outgoing, friendly, and informative. He suggests that dealers connect with their local carrier representatives and educate them about what cell signal boosters do and how they can help customers. Educating carriers and customers alike can prove extremely valuable. Explaining different options and ways of boosting coverage can help people understand the difference between a high-cost distributed antenna system (DAS) and a cost-effective cell signal booster solution from a company like WilsonPro. As dealers and integrators build their networks, partnerships based on referrals from manufacturers, carriers, and customer word-of-mouth can all contribute to new and ongoing business. Putting yourself out there and constantly educating carriers and customers brings even more value to the table. Download our case study to learn more about the value of WilsonPro’s products and solutions.